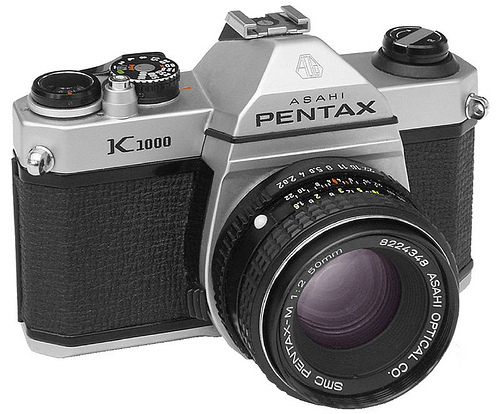 The Pentax K1000 is an interchangeable lens, 35 mm film, single-lens reflex (SLR) camera. The K1000's sturdiness and longevity make it a camera legend. It's exciting to shoot film, because no filter or plug-in in the world can replicate the magic of real film. It's magic! 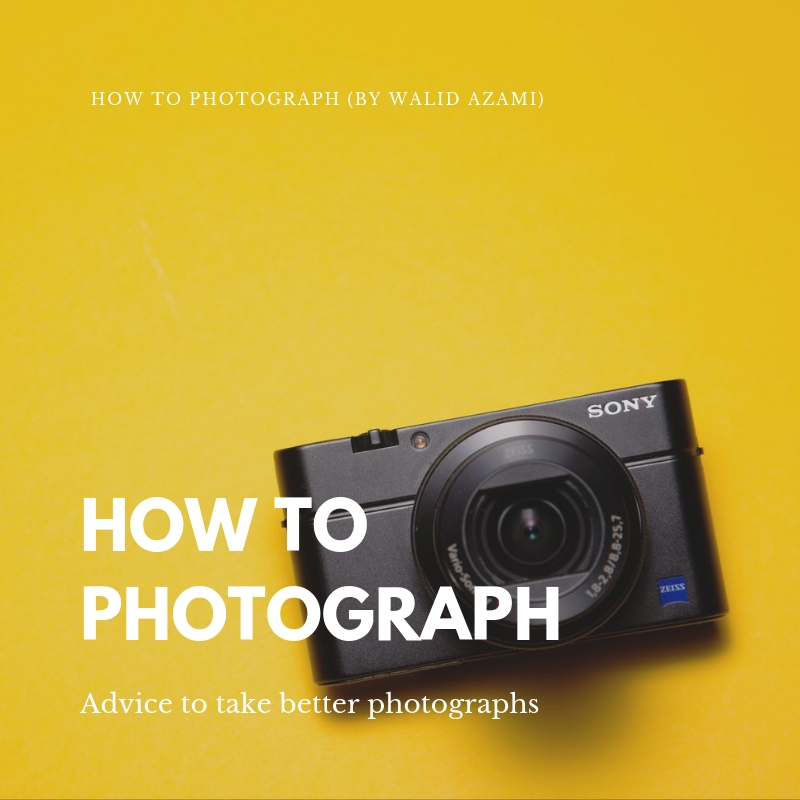 But when you photography with film, your camera is likely over 20 years old and if you want one of the great metal ones you're probably looking at something 30+ years old. With that type of age, we have a lot to inspect on a camera before we buy it. So how do you buy a used film camera? HAVE THE SALE OF FILM CAMERAS CHANGED? With the resurgence of film lately, the sale of SLR cameras are about 1% of where they were in the 1990s but they've gone up, even up to 5 or 6% every year for the past 3 or 4 years. It has actually come up quite a bit, and it's very trendy. A lot of people like them, a whole generation now that have never used film, that grew up with digital are learning about film. CAN YOU RECOMMEND ONE GOOD STARTER CAMERA? THE K1000 is your typical student camera. Everyone that has photographed with film probably used this camera. It's THE camera! However, there are other fantastic camera choices. There is Pentax K1000, Canon AE1, Minolta x7100, etc..
WHAT SHOULD WE CHECK ON THE CAMERA? if you're looking at used ones and you can take the lenses off, always a good idea to open them up and looking at a lens, get your flashlight, take a flashlight with you and shine it through it and just take a glance in there, what you're looking for is to see if you see any like spiderweb or any haze anything like that, that's a lot of dust in that one I haven't cleaned it yet but it's a good way to tell if you see a bunch of haze, if you see look things that look like spider webs inside that's fungus and not a good idea so try to avoid something like that, you'll more likely to find it in film than in digital lenses just because they're new order but you can find it in both. 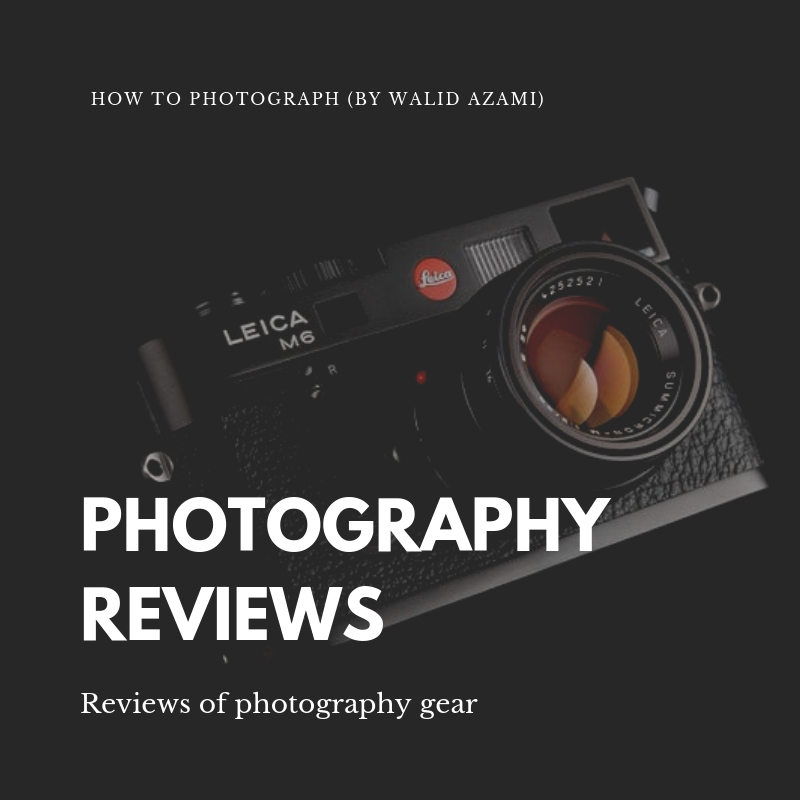 WHAT ARE THE PERKS OF BUYING A USED CAMERA IN A STORE? Going to a store you'll probably pay a premium for it as opposed to Craigslist or Ebay but keep in mind that in general that they've probably been checked over. Everything's been verified that it works and most of the time they're probably getting a warranty of some sort with it as well, so that's usually worth some extra money. With a device that is probably 30 years old or more, you want a set of professional hands and eyes to check out your investment. 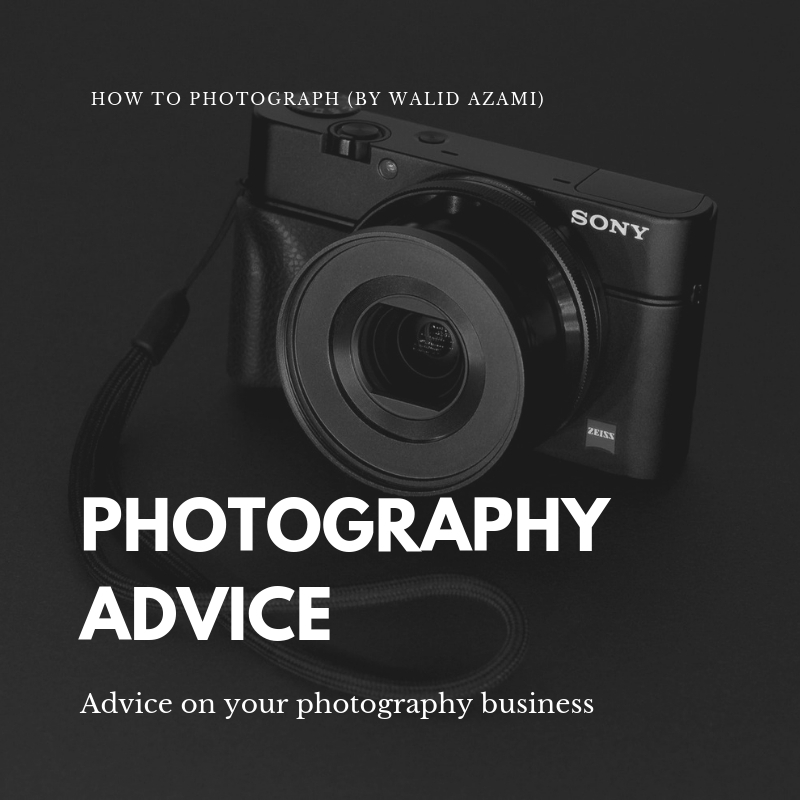 If you have a seasoned photographer friend or family member, take them. Going alone is intimidating and sometimes the camera won't get the check through that it deserves. WHAT ARE THE FIRST TWO LENSES EVERYONE SHOULD BUY? For film cameras, most common are 50mm lens, that was pretty much the lens that came with all of the cameras back in the day. I'd say 50-millimeter. 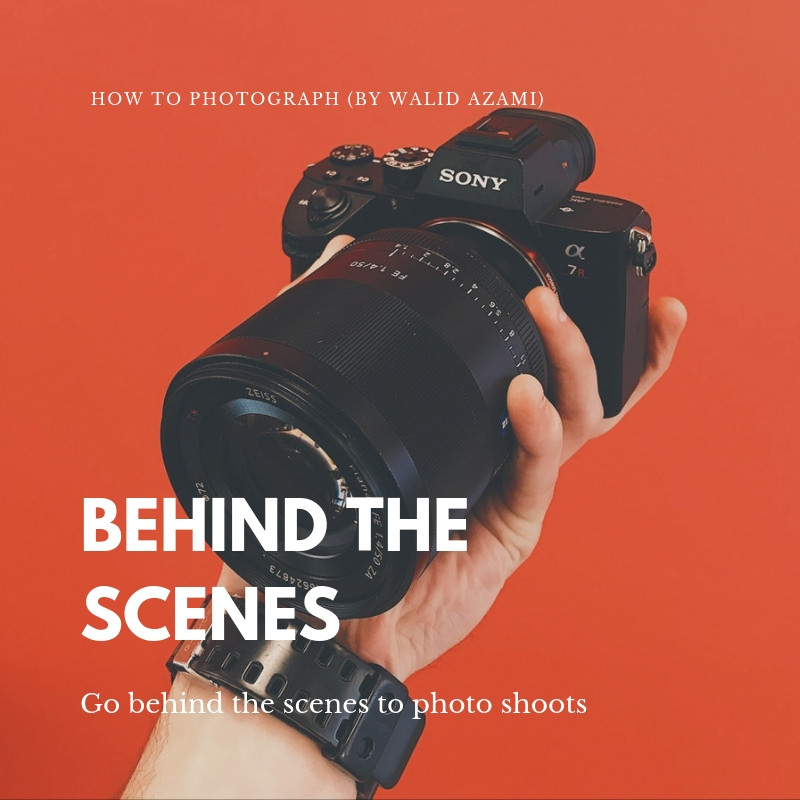 The next most popular one would be either a wide-angle like a 28-millimeter or a telephoto lens which would either be a 35mm lens or a zoom lens like an 80-200. ANY TIPS ON BUYING A USED CAMERA OR LENS ONLINE? Interviewee: The problem of buying a lens online is that; you know usually someone even if they don't know anything about cameras, if they push the button it makes a noise, you've got half a shot that it's working a lens there's not really anything you can do unless you really know how to look at it, best thing to do is to have someone look at it, the last thing you want to do is do it wrong without any research and if that shutter closes while you're trying to do it you killed your shutter which is a very expensive repair. WHAT ABOUT PROFESSIONAL CAMERA CLEANING? Camera stores will go through the camera. They clean up the front and back of the lens make sure there's no problems, no scratches, finger marks and they'll clean inside of the camera. They make sure the mirror is okay. The average cost of cleaning a camera is $35 or 45 dollars, somewhere in that ballpark is an average cost for a basic cleaning. It is worth the piece of mind. Not everyone can do it. This might be a worthy investment to have your new camera professionally cleaned. WHAT DO WE NEED TO KNOW ABOUT LIGHT METERS? With film cameras it's unique to each camera. For example the K1000 doesn't require a battery to work the camera. 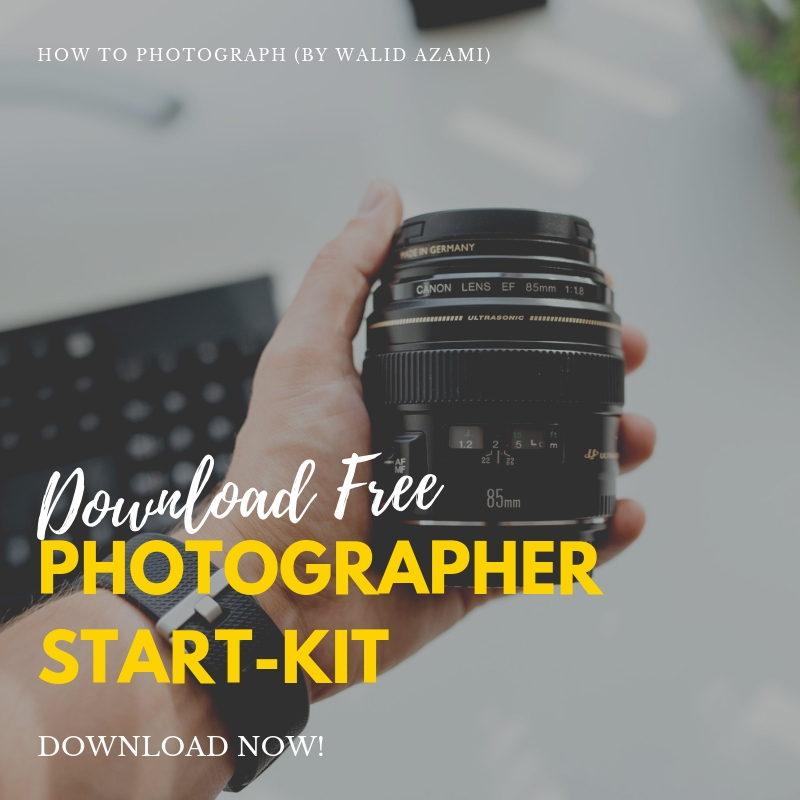 The only thing a battery does is operate the light meter, so the easiest way to check the light meter would just be to use the f-16 rule, so it means put your lens on f-16 and then whatever your film speed is or ISO and your shutter speed should be the same. You can just put your film speed to 125, set your shutter speed to 125. Go outside in the sun and take normal pictures. It should be pretty close but it's not exactly scientific. It'll give you an idea if your meter is accurate, if you've making all these changes in the meter nothing and never moves then it either needs a battery or it's dead. 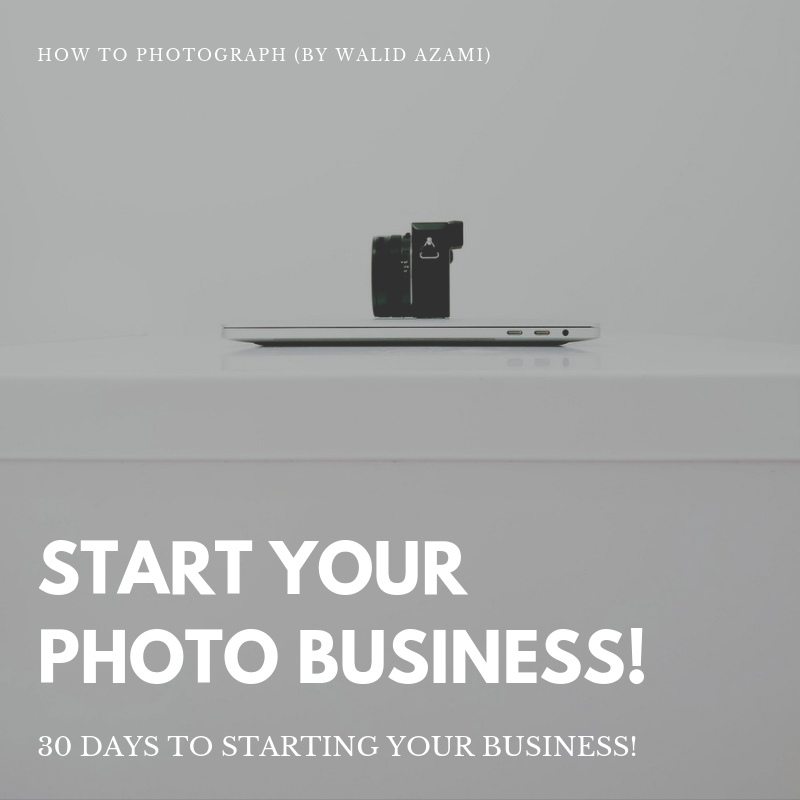 WHAT CAN A NEW PHOTOGRAPHER EXPECT TO PAY FOR A CAMERA SET? If you're looking to buy film, it's at $5 to 15-dollars, generally there's a lot of different types but some of that ballpark, for developing you're looking four or five dollars up to about ten dollars if you want pictures or scans you're probably closer to $20-30. 5. Does camera age matter? 7. Should you buy private sale or from the store? 8. Should I buy a used lens online? 11. Cost of shooting film photography? 12. What are the best types of film to buy? If you're looking to buy a used digital camera, this is the video for you! Click here and see what Chris from Fullerton Cameras says about buying a used digital camera. 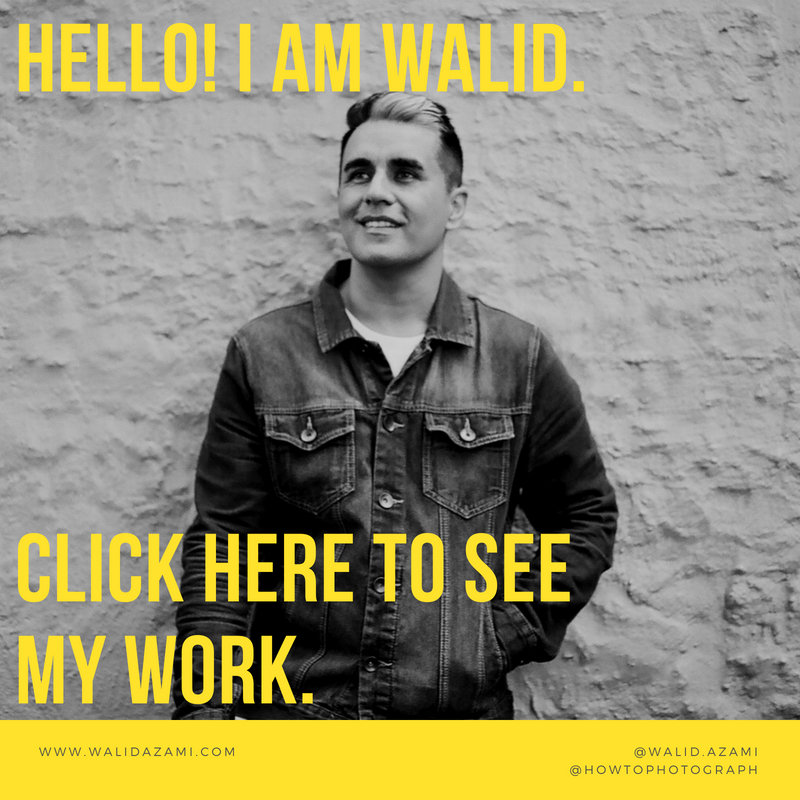 If you're looking for one-on-one career guidance, portfolio reviews, or just overall advice on your photography business - click here to book a private session with Walid.